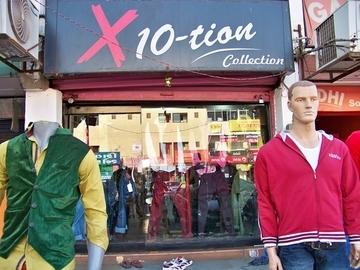 X10tion is a fashion store that deals in casual wear that consists of colored pants, denims, cotton shirts, t-shirts and all wide range of semi formal varieties. 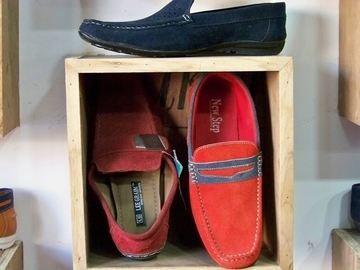 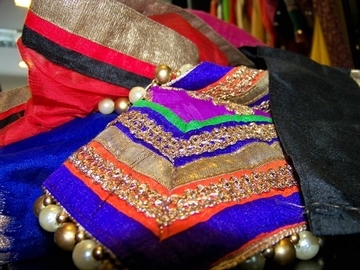 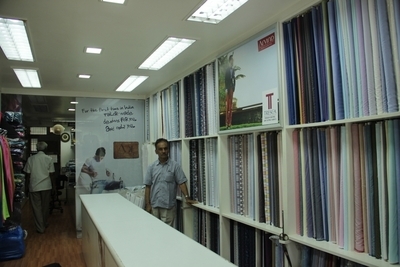 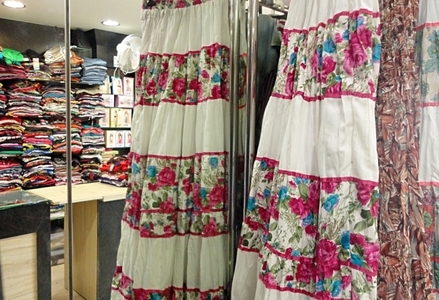 The fashion store aims at offering the best latest style clothing at reasonable rates. 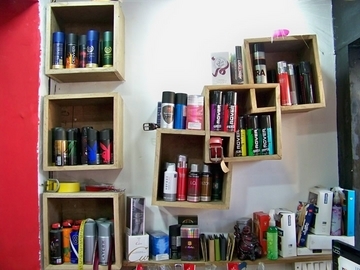 Along with fashion apparels for men, X10tion collection also deals in accessories such as belts, Nero tie, wallets, perfumes, deodorants and under garments.